Please pick up tickets at Bryson Hall, 5 East Perry Street between 8:30 a.m. and 3:00 p.m. Saturday, November 9th! During the holidays in 1974 the Savannah Downtown Neighborhood Association’s first President, Jim Williams, opened his beautiful home on Monterey Square for DNA’s first “Christmas Tour.” Jim, one of Savannah’s most successful antique dealers, owned the Mercer House. It was the only house on tour, and tickets were $25. 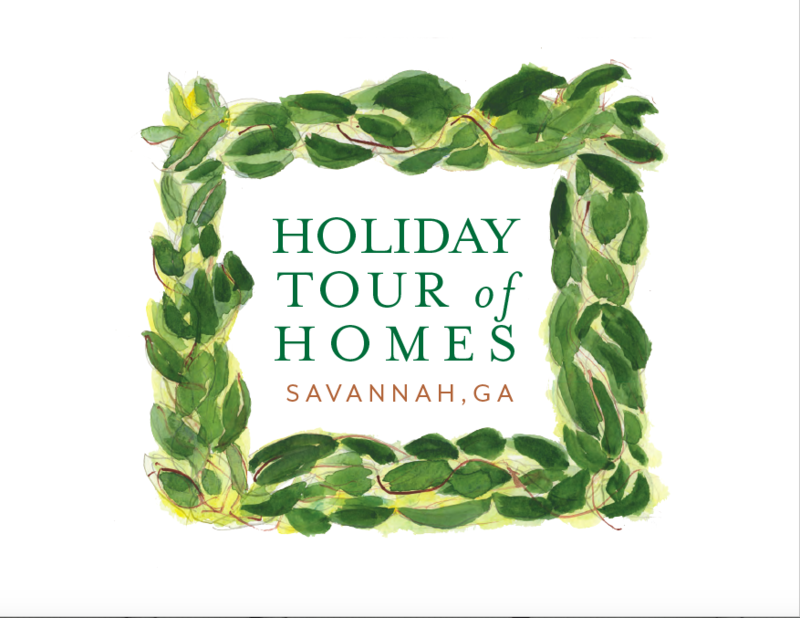 The success of the 1974 tour started a wonderful Savannah holiday tradition in the Holiday Tour of Homes, Savannah, GA. DNA has expanded and continuously improved the tour for forty years, adding historic homes of all types and other events that appeal to both local residents and visitors. The funds generated are donated back to the community in the form of grants. Last year, over $30,000 was granted to non-profits servicing Savannah. Visit our Tour website to learn more about this year's Tour. PLEASE DO NOT CALL THE DNA REGARDING TICKETS as all tickets are sold through EventBrite. Thank you for your support of this worthy cause!